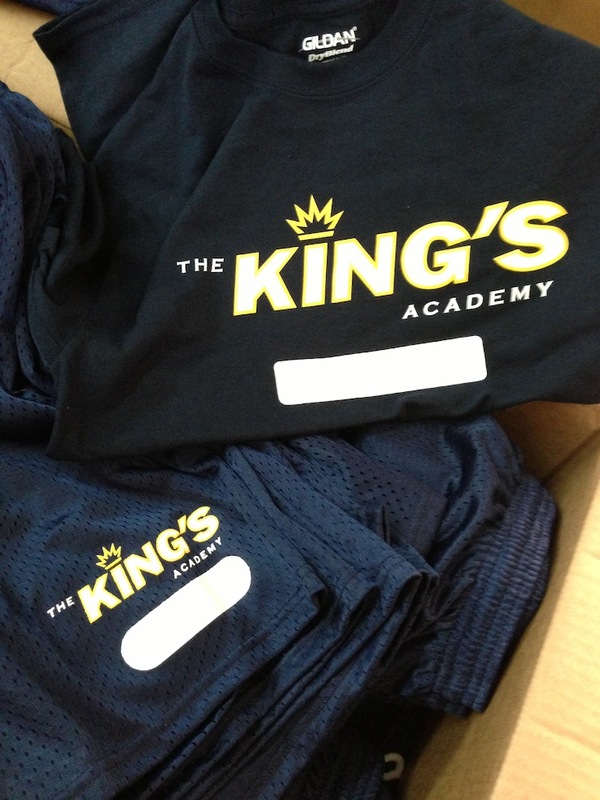 Order your school PE uniforms through Personal Awards! 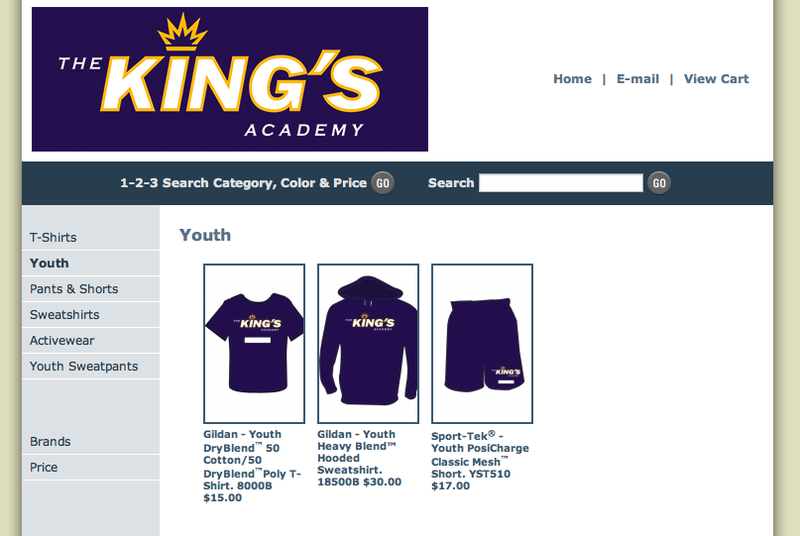 We do t-shirts, sweatshirts, shorts, sweatpants, and gear bags all customized to your specific needs. We are also able to host an online marketplace where parents,staff, and kids can buy the supplies they need! Click here to see an example.